Thank you for reading this blog. I always want to come back but there are endless works surrounding. So whoever keeps reading I am deeply appreciated. From today I guess will keep it update more often. 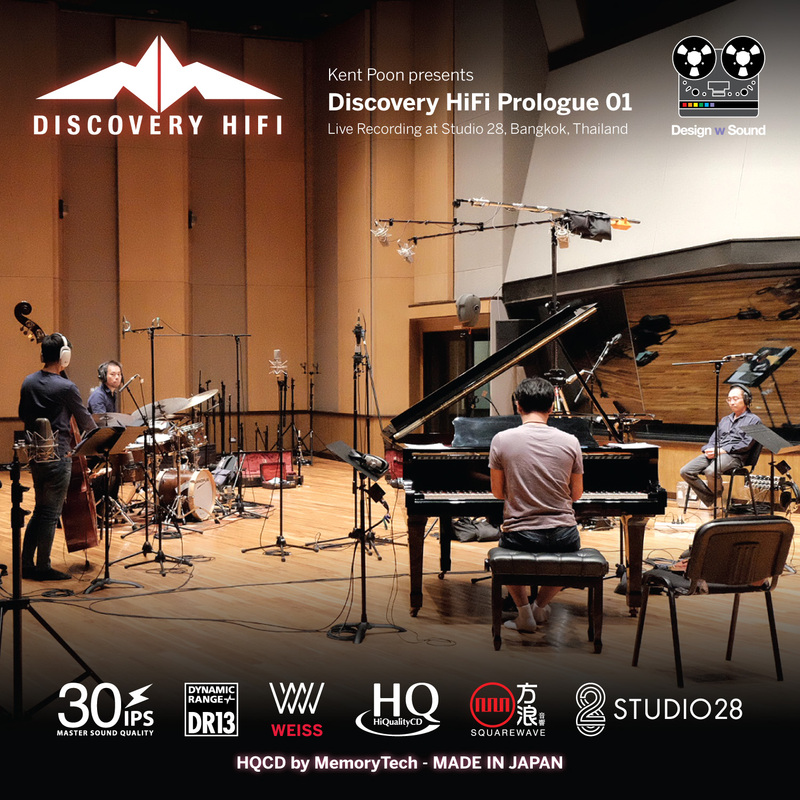 The first good news is after 2009 Audiophile Jazz Prologue AJP Part 03, we are releasing a new acoustic jazz album “Discovery HiFi Prologue 01 – DHP01” again. For all these years I’ve been working on other people records projects. 2018 is the AJP 15th anniversary, we will try to do some interesting things. Since it is my recording I have full control on every element. The cover photo is actually the recording scene – Studio 28 Recording in Bangkok, Thailand. DHP01 is a collaboration between myself and my Thai partner Mr. Kittikun. He is one of the most successful hifi distributors and digital audio pioneers in Thailand. Our agreement is to create a new acoustic Jazz album with the best Thai musicians and covers our favourites jazz tunes such as ” Loving You”, “Misty”, “Take 5”, “My One and Only Love” and many more…. To make an album in 2018 is very different even compare to the last AJP03 in 2009. We really have not much commercial expectation (how pity these days for the music industry…) but just give our best shot. I enjoy this album very much and believe it would be one audiophiles will like, from sonic quality and music content. For today post, I would first share with you the credit. These people contribute their best efforts for this project. Recorded at Studio 28 Recording Bangkok, Thailand. 5 & 6th, November, 2017. HQCD® Replication by Memory Tech, Japan. May I know where and how to purchase this album? Do you intend to release the DSD or HD Master 24/96 version via online store as well? They will be available from June. Thank you. I got your email from Flickr too. I’m just back from Switzerland and still rushing few projects. If you get the CD version, I will personally provide you the HiRes (24/96) as gift. Thanks for your support as always. Bought the CD at the HiFi show and I like it very much. Look forward to Hi-Res version to explore the full potential of this great recording. I had got the CD version, May I get the HiRes (24/96) ? I’ve got your new HQCD and poster, thanks lot. 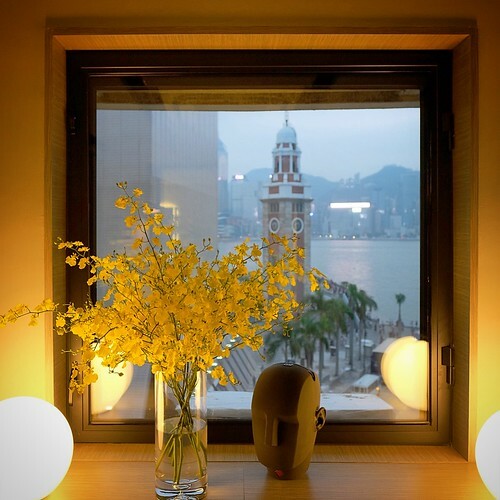 Very fine and sophisticated acoustic jazz, especially I like very intimate atmosphere in it.